cdcindonesia.com - We reload the vacancy information coming from one of the fmcg companies in Indonesia, namely:PT Sarihusada Generasi Mahardhika (Sarihusada) is a company that produces a variety of nutritional products for pregnant and lactating mothers and children with good taste, affordable as well as with international standard. 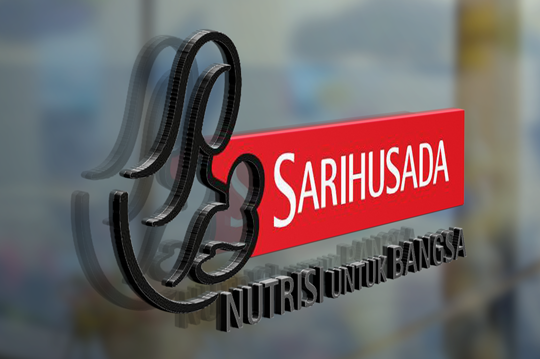 Sarihusada has been operating in Indonesia since 1954 as a tangible manifestation of National Protein Sufficiency Program held by Indonesian government and the United Nations (UN). If you meet above requirements, please send your CV to email: Kanya.kalyana@danone.com with subject of email: Production Supervisor – (Your Name). All applications are appreciated and will be treated confidentially. Only shortlisted candidate will be proceed on the next step.